As I just mentioned in My Letter to Apple, after a lot of frustration and effort I just ordered the iPhone 5. The iPhone features a new type of connector and but Apple is not planning on offering a dock. But thanks to the research of Cult of Mac we now have some options. There are third-party routes like this unofficial Lightning Dock from TLD, or you could get creative and use LEGO bricks. 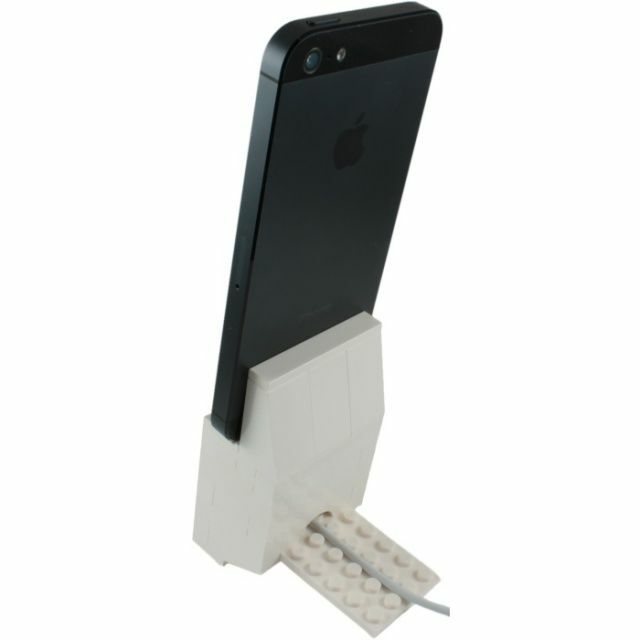 Apparently there’s a 42-peice Lego set available online that’s specifically designed to create a minimalistic dock for the iPhone 5. 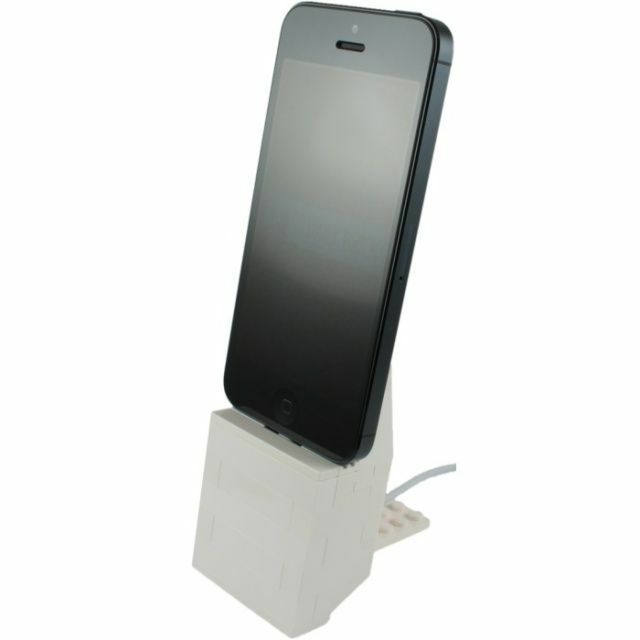 Once constructed, the dock is tilted at a slight angle for an easy viewing angle, and there’s even grills in the design to accommodate the iPhone 5’s speaker. Internal Lego clips hold Apple’s Lightning sync cable in place, and the latch-less design of Apple’s new dock connector means that you can easily pull the device out of the dock with one hand. It’s a new project for all the AFOLs out there! Cyclops to the rescue!